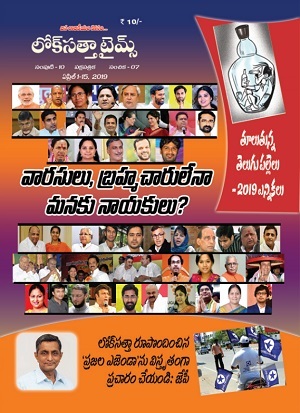 The Loksatta Party’s national council meeting, a three-day affair that is expected to chart a new course for the party, began in Hyderabad on Friday with a session of the national steering committee. 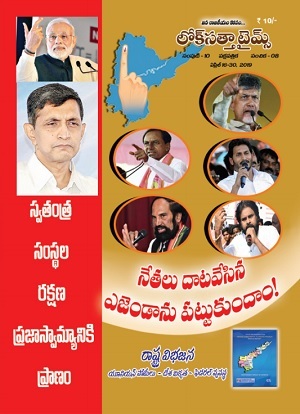 Srinivas said many organizational and political decisions are expected to be made by the national council. The goal, he said, is to grow the party across the country and make it a serious player in politics. The council will discuss these ideas and finalize a strategy. National President Mr Surendra Srivastava and party founder Dr Jayaprakash Narayan will disclose the new programmes on April 5 after the national council session ends.